Transformation for Veterans is a relatively new charity whose mission is to offer Veterans and their loved ones a Transformation resource; supporting them through a purpose built rural facility integrating bespoke services. The focus is on the well-being of veterans, empowering them, and their families, with the skills they need to develop their ability and achieve anything they want in life. Transformation for Veterans is now working as part of the Building Better Opportunities funded project ’New Leaf’ to help get people furthest away from the labour market into work. 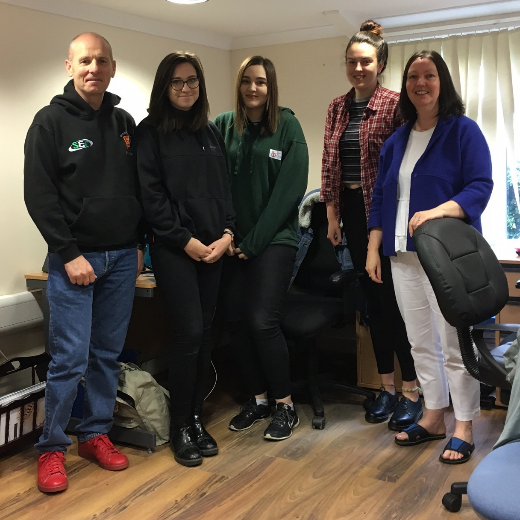 During the University of Chester’s Work Based Learning (WBL) placement period, Tracey and Joe O’Connor (Company Secretary and Director, respectively) hosted three University of Chester students on their placements where they developed their skills and gained new experience assisting with administrative work, promoting various projects and also blogging. They were so happy with the output from one University of Chester student that they have also offered a permanent role to them, who completed WBL last year. 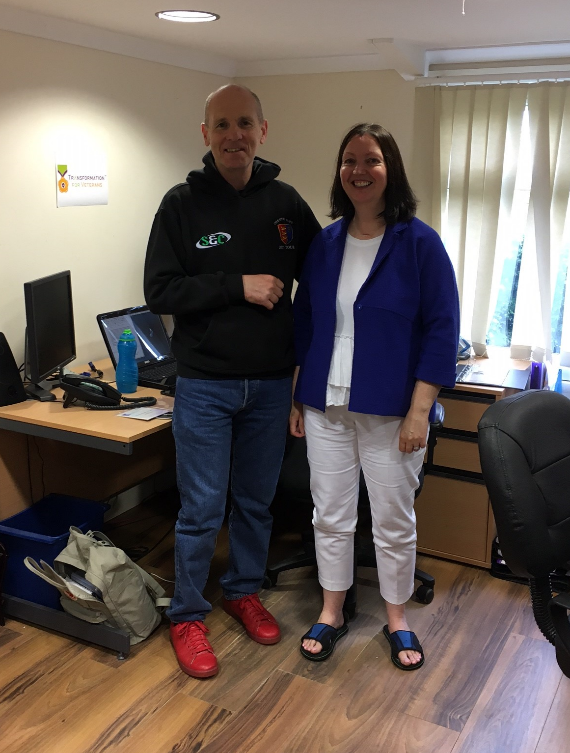 Tracey and Joe would like to take on more WBL students next year to continue supporting students at the University of Chester.